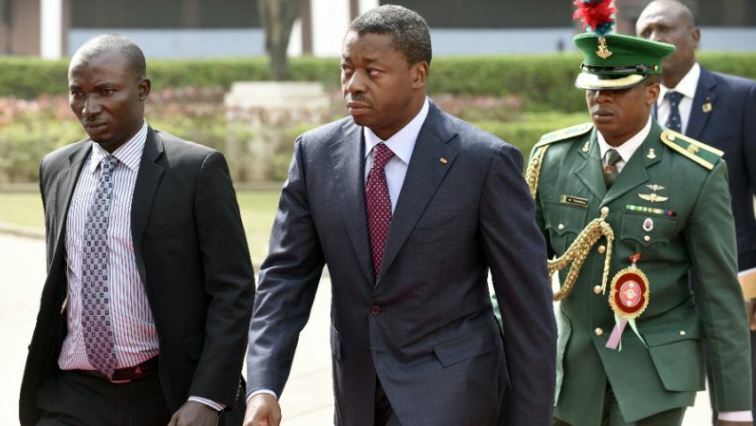 Faure Gnassingbe Archives - SABC News - Breaking news, special reports, world, business, sport coverage of all South African current events. Africa's news leader. 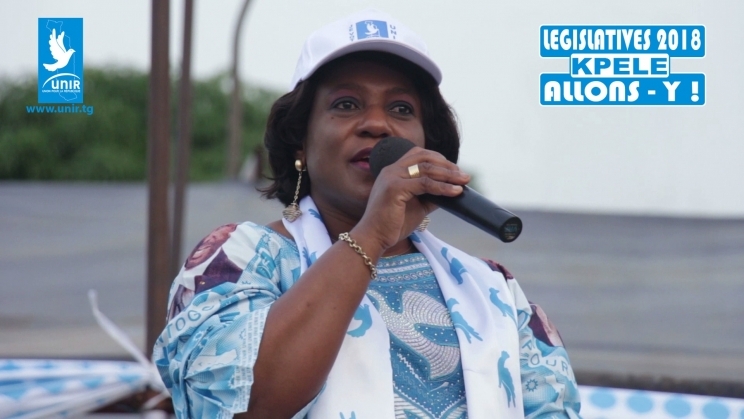 Home » Posts Tagged "Faure Gnassingbe"
Togo has elected its first female head of the National Assembly, following parliamentary elections that saw the ruling party maintain its majority. 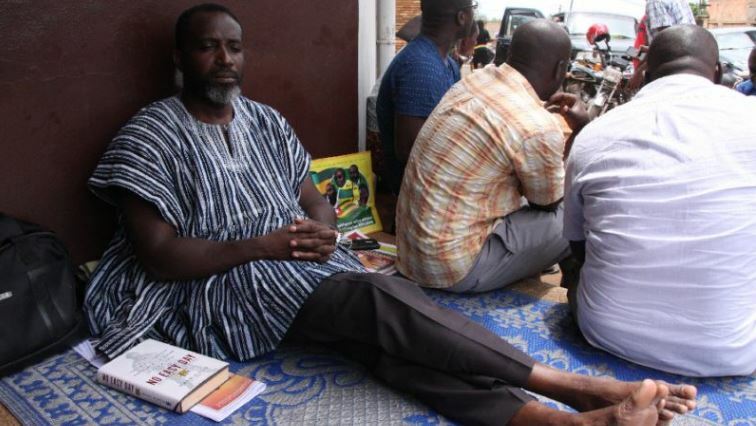 A Togolese opposition leader who had been on hunger strike was evacuated to a hospital in Ghana after his health deteriorated, his relatives said Wednesday. 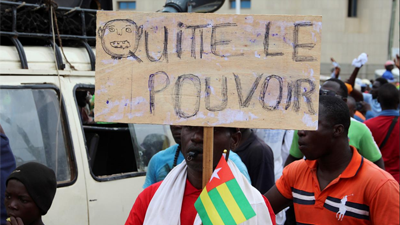 Togo’s constitutional court on Wednesday called on the government to organise parliamentary elections before the end of the year. 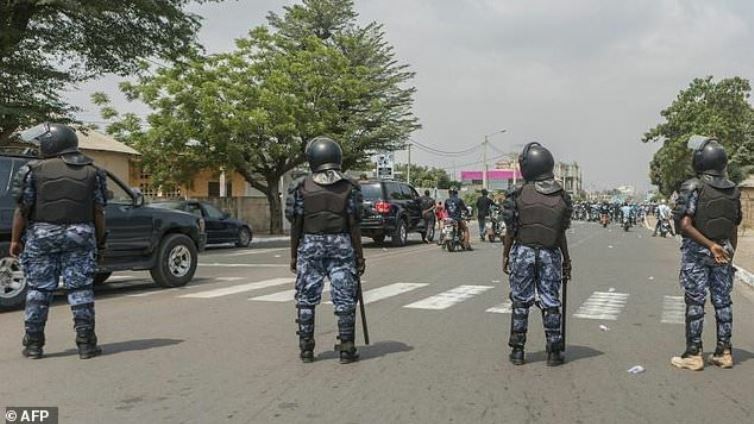 The leader of Togo’s main opposition alliance said on Friday that President Faure Gnassingbe must quit power immediately or protests against his family’s 50-year ruling dynasty would continue.